There were originally 4,000 possible participants to choose from, which were then narrowed down to 6 from the votes of the 100 members of the judging panel, aswell as the 20 member international expert jury. The first will broadcast the German preliminary vote for the ESC on Thursday 22nd February at 8.15 pm live from Berlin. 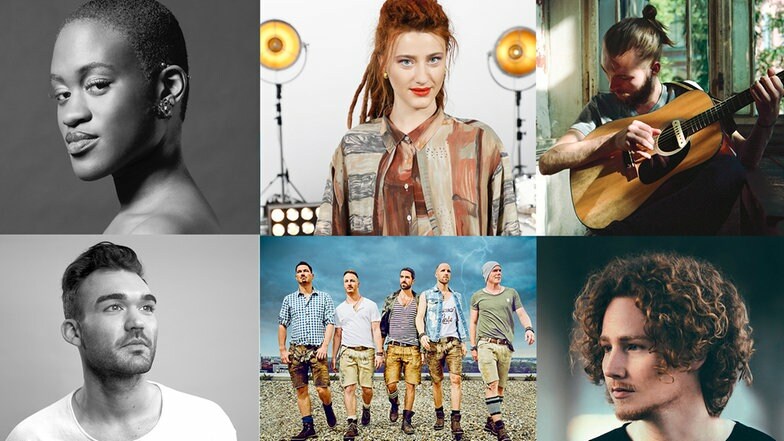 LRT announces the first participants for Eurovizijos Atranka! Iriao will go to Lisbon for Georgia!